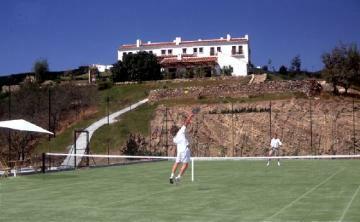 Villas with private tennis courts new for 2013. Our latest collection of accommodation with private tennis court is second to none and we are delighted with the recent additions. 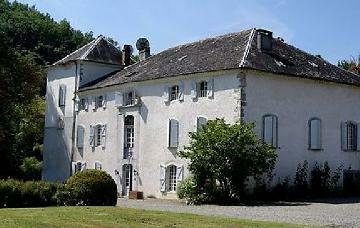 Pick of the new bunch is the manor house, Saint Girons reference FRA23 in the Midi-Pyrenees region of France, an exceptional property which is absolutely ideal for a get together of friends or family for a memorable holiday. Sleeping up to 23 people at around £260 a head in peak period this is great value for money. The large grounds allow a large group to do their own thing without any disturbance. 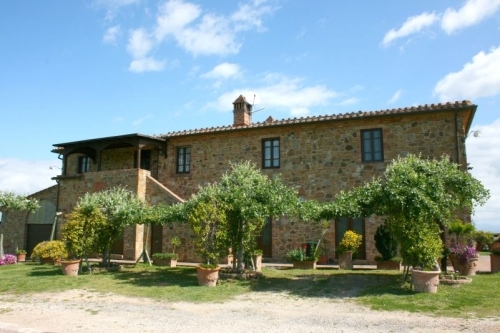 You can play tennis, swim in the pool or even in the river if you prefer, or just stroll amongst the woodland, relax on the lawns or find a quiet corner to read. We can even arrange catering for you so you don't have to worry about who's turn it is to cook every night. Most of our range of holiday houses with private tennis courts is tried and tested with many repeat clients, some for as much as six years consecutive. You can now choose from 39 villas with pools and private tennis courts in 5 different countries.